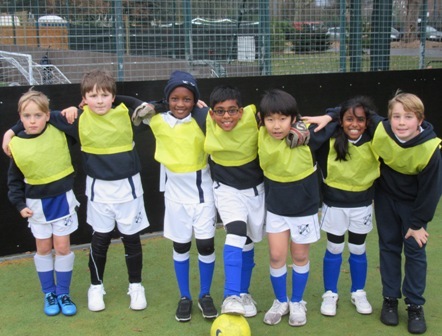 Congratulations to all the pupils in the Football and Netball teams for their fantastic performances this term. We have had a recent string of wins and thanks must go to Miss Law for her enthusiasm and coaching. Yesterday we held an inter-house football competition and the players who showed the best sportsmanship were awarded certificates at this morning’s assembly. Well done everyone and hopefully this success will continue into the Spring Term.